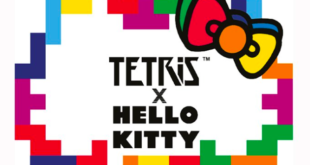 Hello Kitty and Silver Spoon Attire have teamed up for the launch of a new limited edition accessories line. Dubbed Hello Kitty x Silver Spoon Attire Came to Play 2016, British model and fashion icon, Daisy Lowe will celebrate the launch by hosting a dinner at Shochu Lounge in London on November 28th 2016. “The collection is a dream come true. As a child I had a shrine to Hello Kitty in my bedroom, 20 years later Hello Kitty is wearing our signature mesh bow beanie,” said Avigail Collins, designer and co-director of Silver Spoon Attire. 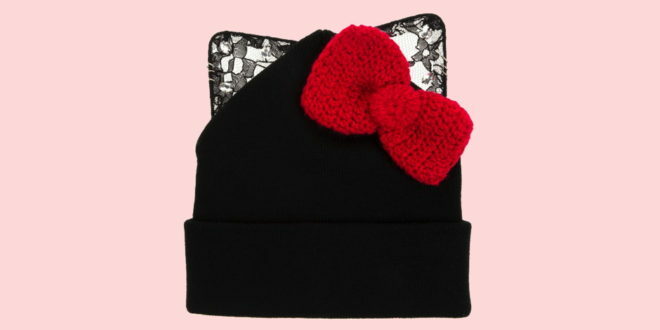 Included in the line are mesh headbands with enamel bows, cashmere beanies, baseball caps and wool berets. 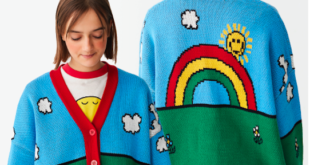 Clara Wooller, marketing director at Sanrio GmbH, added: “The collection is everything we have come to expect from Silver Spoon Attire’s aesthetic – chic, sophisticated and modern.